On 23 September 1967, Tyrannosaurus Rex played their first gig at the legendary 'Middle Earth' club in Covent Garden, London. The venue hosted the likes of Pink Floyd in the late sixties. 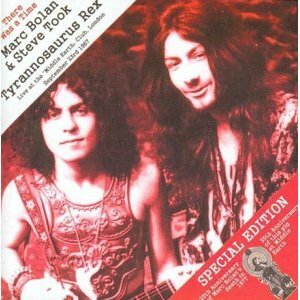 This CD features an embryonic T-Rex captured by a member of the audience and now sonically mastered. Released in 2002 via T-Rex Action Group.